Spring is just around the corner. In order to help you prepare your home for the change in season, we’ve created the below checklist. Take care of these items now and you’ll be able to enjoy the warm weather without having to worry about last minute To-Do’s. And remember, residential cleaners Brisbane North is always here to help! Closet Changeover: Swap out prime closet positioning of seasonal winter items (sweaters, jackets, scarfs, etc.) for light-weight Spring clothing (shorts, skirts, bathing suits, etc.). While you’re at it, don’t forget about a shoe rotation (boots for flip flops, etc.). For a complete How-To Closet Changeover guide, check out this post. Mattress Rotation: Ensure maximum lifespan by rotating per manufacturer guidelines. Storage: Rotate winter items from main closets to the basement or attic. Replace with items used frequently during the Spring (sports equipment, pool toys, etc.). Linen Changeover: Swap out heavy linens for light-weight options. After washing, store linens in air-tight containers to protect from moths and dirt. 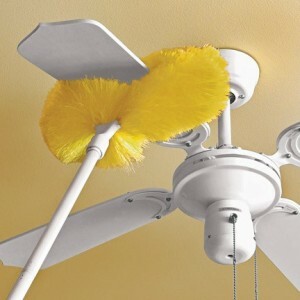 Air Conditioners & Ceiling Fans: Remove and clean filters for AC units. Clean and rotate ceiling fan blades down (if unit allows) for optimum cool air delivery. 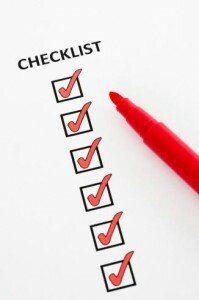 Household Safety Device Checks: Conduct quarterly check of smoke and carbon monoxide monitor batteries. Clean windows: Clean windows inside and out. Replace or repair broken screens prior to bug season. According to aussieoutdoor.com.au/blinds-shop-near-me/, the proper blinds can help reduce the amount of cleaning required. Purging & Organizing: Take the seasonal opportunity to review and donate/trash items that are no longer used. Organize remaining items for optimum storage and access. Expiration Dates: Conduct a sweep of your pantry, fridge, medicine cabinet, and makeup drawer. Discard any items that have passed their expiration dates. 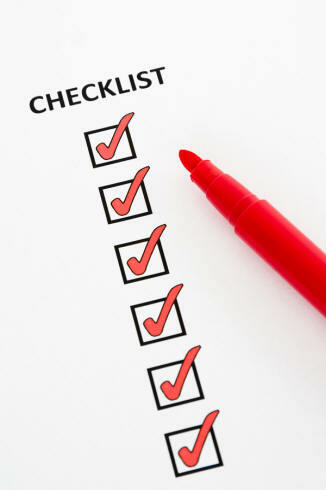 Closed Spaces: Inspect basement and attic for mold and pests that may have taken up residence during the winter months. 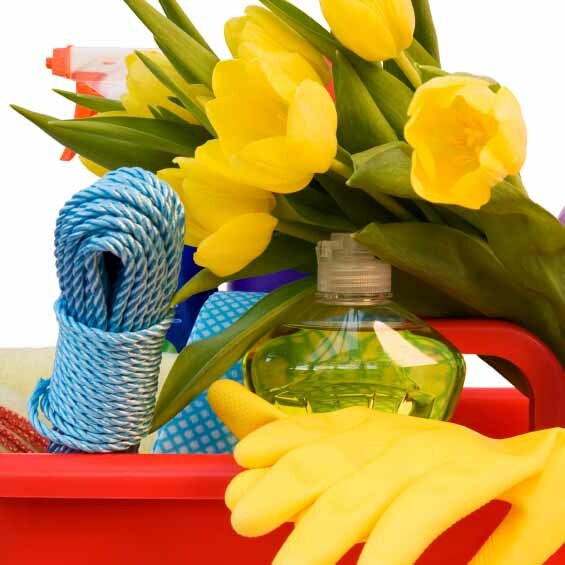 Infrequent Cleaning: Conduct a thorough Spring clean of your home, including spaces and items that don’t usually make the list. These may include vacuuming under the furniture, professional cleaning of rugs & carpets, washing of blinds & curtains, deep cleaning of appliances and wiping down of walls, ceiling corners, and baseboards. (Source: Ready Set Maids Houston cleaning service). Roof: Inspect for winter damage. Have a professional conduct repairs where needed. Grills: Inspect, clean, and condition BBQ’s and grills prior to first use. Secure a fresh propane tank, if necessary. Prune, Mulch, & Plant: Prune dead branches and foliage, trim overgrown plants, and prepare the garden for planting by putting down a layer of mulch. 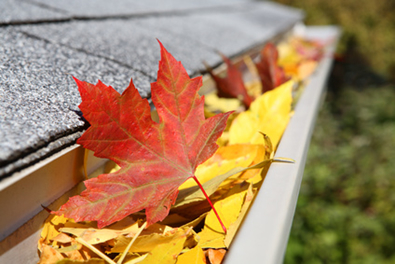 Gutters: Inspect gutters and clear debris where necessary. Pay special attention to the elbow corners where debris most often gets stuck. Pool: Schedule an appointment for your pool maintenance firm to de-winterize the pool. Then secure a regular cleaning appointment with them for the warm months. Patio Furniture/Outdoor Decorations: Remove from storage, assess for damage/wear, clean, and display. For a more specific assistance contact Fort Collins septic tank pumping specialists.